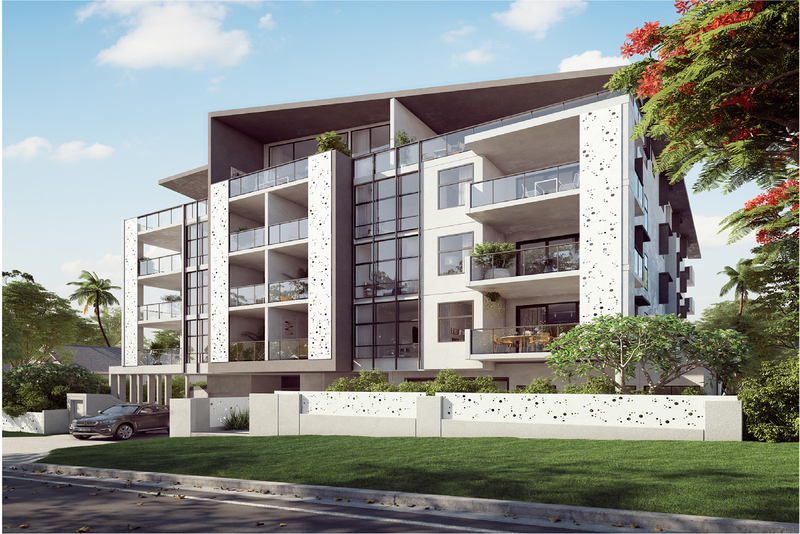 Murarrie is located east of Brisbane CBD. It is a mature suburb with friendly neighbourhood, large green land and beautiful landscape. This site has close proximity to bus interchange, train station, highway, shopping centre, entertainment complex and famous schools. In addition, this site also has rapid population growth, sound infrastructure, huge employment opportunities and stable development. Cannon Hill K-Mart plaza, Cannon Hill bus interchange, Wynnum Road, Southgate Corporate Park, Cannon Hill Hospital, Minnippi Park are all within walking distance. This site is planned to build luxury apartments. Construction is expected to start in 2018.